Buying a new car has several advantages, like getting the latest safety technologies and entertainment features, the guarantee of no previous owners, and the likelihood of little maintenance needs for several years. However, purchasing a used model has its perks, too. Here are some of the reasons you should consider buying a used vehicle at Landmark Chevrolet. If you are on a budget, you can find several used cars that might be more within your price range. Further, you won’t have to worry about depreciation when purchasing a used car; the initial driver will have already taken that hit. Used cars are typically cheaper to insure, so you will enjoy savings outside of the purchase price. Keep in mind, however, that used cars might not be as fuel-efficient and will need more “maintenance love” down the road, which will counteract some of the initial savings. When you are shopping used, you can find a vehicle that has the specific features you want in the model year you want. You might also be able to afford some higher level trims with more luxurious features that you couldn’t afford if you were buying new. One of the big draws of new cars is increased reliability, but technology in the automotive market has advanced so much in the last couple decades that even older used cars now boast key reliability features that will guarantee they stick around for years to come. 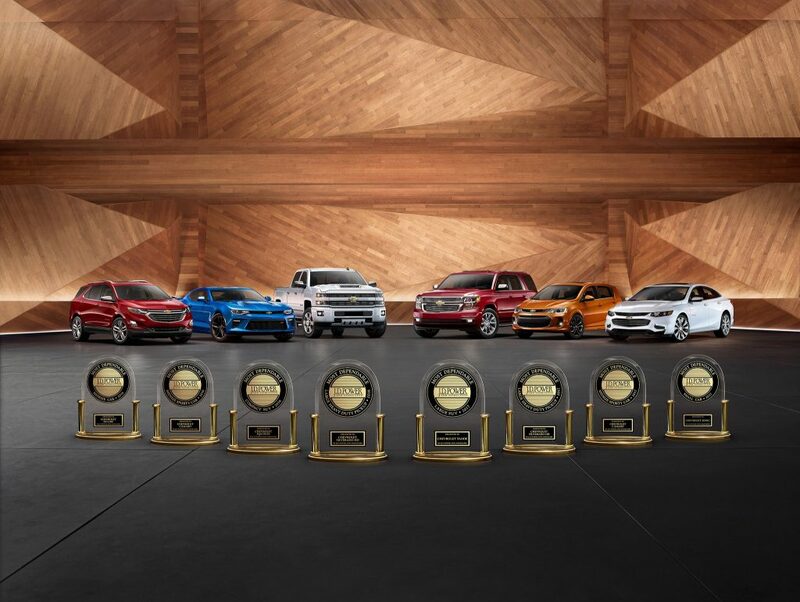 Chevrolet has its own certified pre-owned (CPO) program, which is like a step in between used and new. CPO vehicles boast used car prices but offer elements such as warranties, roadside assistance, and the thumbs up of certified Chevy technicians following a comprehensive vehicle inspection. Interested in purchasing a used model at Landmark Chevrolet? View our used car inventory or visit the dealership today for a test drive!